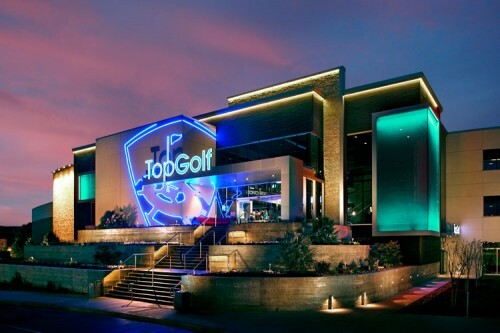 Join credit union professionals from around the greater Houston area on June 29, 2016 for the Houston Chapter of Credit Unions Annual TopGolf Credit Union Classic benefiting the HCCU Ad-Coop. You won’t want to miss this one-of-a-kind networking event that’s equal part golf tournament, friendly competition, and fun-all for a great cause. Get a team together or come solo and we will match you up, and don’t worry about your handicap; everyone will have the best ball at this tournament. Thanks for supporting Houston Chapter of Credit Unions!